For the moment, places are limited, as we do not have the personnel to manage a comprehensive volunteer program. Therefore, priority is given to individuals currently studying or qualified in a wildlife or conservation field. In addition, as there is plenty of building and grounds maintenance to be done, people with skills in these areas are also highly valued. Please note, if you are volunteering with the aim of seeking employment, to be considered you must be a confident public speaker. Among other things, Warrawong Wildlife Sanctuary is an educational facility, so your ability to deliver “edu-tainment” to crowds is essential. 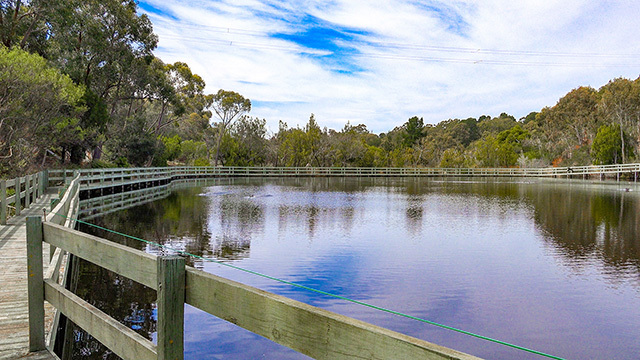 Warrawong Wildlife Sanctuary is in constant need of a wide variety of goods and services. If you have surplus materials or special skills that will benefit the Sanctuary, please contact us by phone (+61 8 8423 6030) or through the Quick Connect portal at the bottom of this page. To maintain clear transparency and accountability between the Sanctuary and the Foundation, a Finance Committee manages the Public Fund monies. Please support the Foundation by donating via our PayPal account.